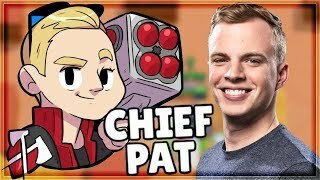 Discover Chief Pat - Clash Royale's Youtube and Instagram stats, most viewed videos and tag analysis. Yo! 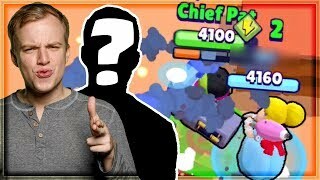 Welcome to my channel - my name's Chief Pat, and I'm a mobile gamer that specializes in Clash Royale & all different type of mobile games. 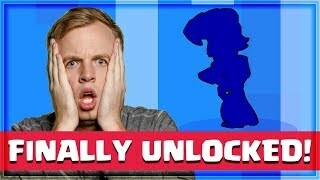 I try to post a video every day, so why not hit that subscribe button and stay up to date with my dank videos? Clash Royale Content: - Challenge Gameplay - Tournaments - New Cards - Best Decks - Deck Guides - New Updates - Xbow/Mortar Hatred LATER! Business Inquiries? Shoot me an email to chiefpatbiz@gmail.com. Want to reach me otherwise? Tweet me at @ChiefPat - I generally read most of my tweets. 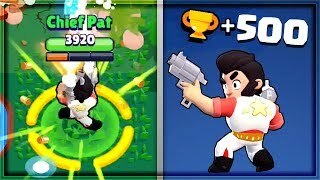 Get inspired by discovering the TOP 100 Youtube videos of Chief Pat - Clash Royale. 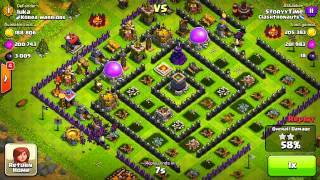 Clash of Clans - BEST RAID EVER. 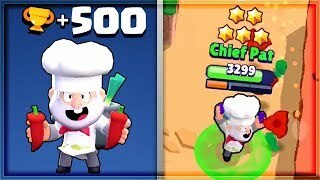 Discover which video tags are used by Chief Pat - Clash Royale for the most videos.